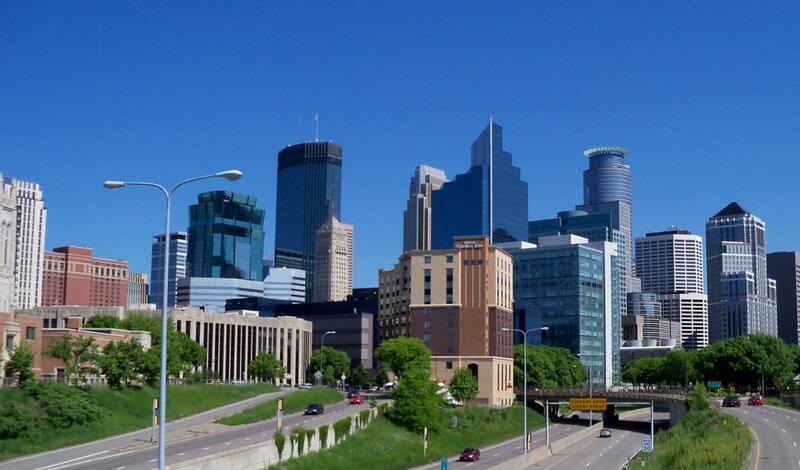 Are you a Minneapolis guru? Be heard and share your experiences by becoming an 612area.com Contributor. Learn More! Are you a local in the Minneapolis area? Join your community and Get Connected with others in your area. Join FREE! Why is it that I’m having trouble getting geeked up for the Super Bowl? Is it I’m tired of seeing Bill Belichick and Tom Brady in the big game? This will be their eighth together. Is it that Philadelphia doesn’t have their MVP-caliber quarterback Carson Wentz? Or is it because it’s headed for eight (8) degrees in Minneapolis by game time? With apologies to the Mall of America, anywhere it’s that cold, I don’t care about. Then again, history has shown us that the least-anticipated football games often turn into the best. So I’ll go with that. New England will still win, mainly because of Tom Brady. Forty years old, and still winning games in the fourth quarter. After much barroom debate about the who’s the best QB of all time, the talk should have been silenced in the past 12 months. Those five Super Bowl championships put Tom ahead of all of them. Joe Montana, Peyton Manning. Brett Favre, Dan Marino, Joe Namath, Bart Starr, Johnny Unitas.. and all of your favorites I’ve forgotten. He's already the best, and he'll add to his legacy on Sunday. Nick Foles is a nice QB who did a terrific job of carving up an excellent Minnesota defense in the NFC Championship game. But against Brady? Sorry, Nick, I don’t see you playing that kind of game two weeks later. The Eagles have a chance, and actually have a very good chance of making it a close game. If Birds defensive coordinator Jim Schwartz can figure out a way to slow down Brady, the Eagles will be in it. Except that defensive coordinators have been trying that for years, and very few succeed. But let’s talk about Schwartz’ defense. He came to Philadelphia in 2016 when the Eagles were ranked 30th in total defense. Two years later they are fourth in the NFL, and #1 against the run. The problem they'll have is you can stop New England’s running game and it won’t slow them down because of Brady and his quick, three-step drops, unmatchable accuracy, and unimpeachable ability to read a defense. Schwartz prefers to rush the passer with his four outstanding base linemen, and drop the rest of his linebackers and secondary into coverage. Brady is terrific at reading blitzes, so rushing everyone including the beer vendors may not help anyway. If the Eagles can bother Brady, then it’s a game. If not, it’s over early. The Patriots don’t have a real good defense, but they made enough plays late against Jacksonville to get to the Super Bowl. Even so, can Foles make the plays necessary to win the biggest game? I say no. Patriots win this thing again, 30-20. And it is the Super Bowl, so I will be watching.